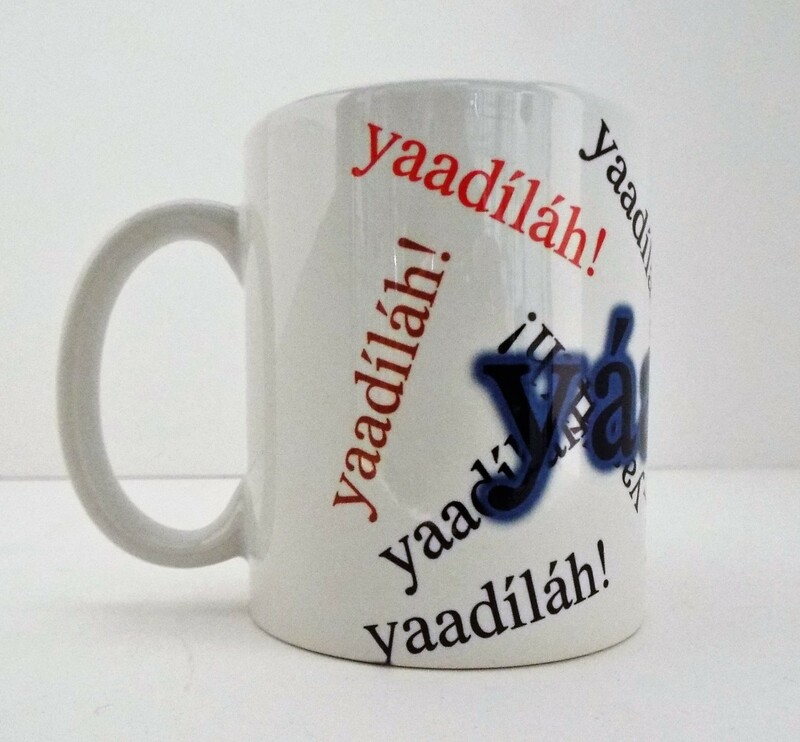 Yaadila! mug is fun for the Dine. Get yours now! Microwave and dishwasher safe. This makes a great gift for others or for yourself.